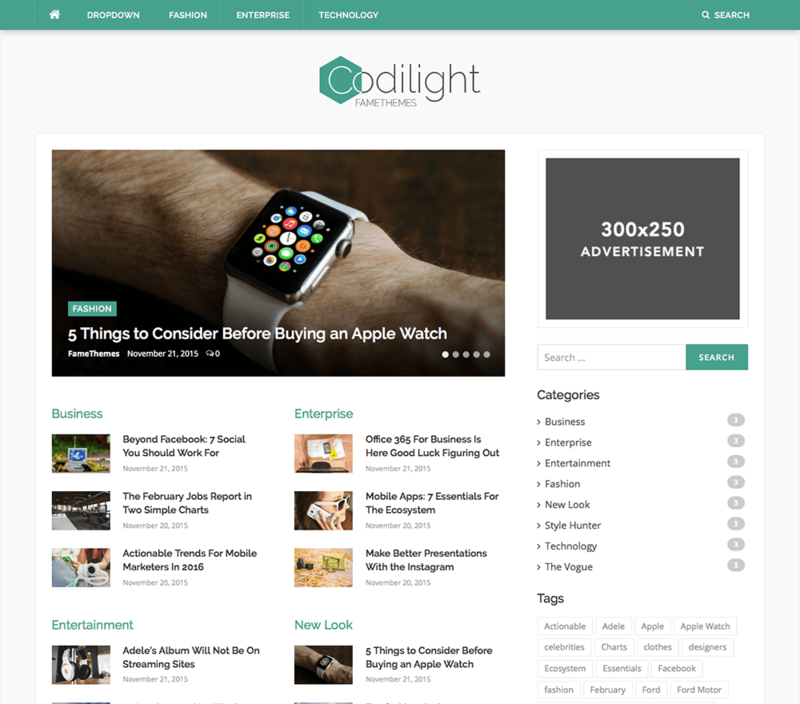 Codilight Lite is a news magazine style WordPress theme which is a perfect option to create any kind of magazine or blog websites. 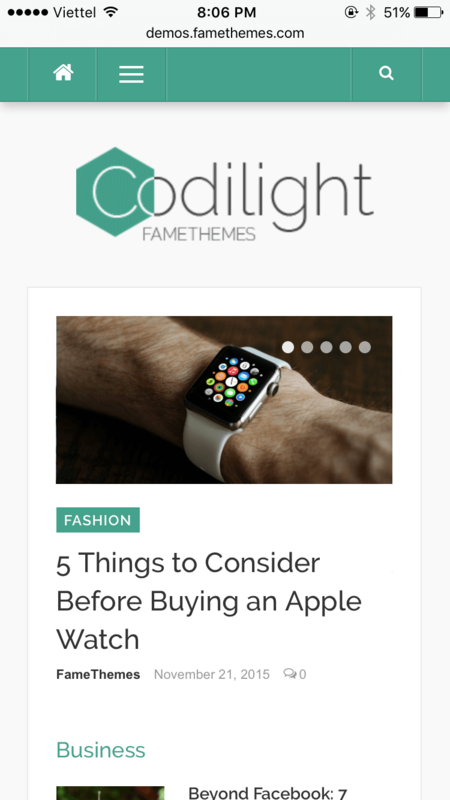 Codilight Lite is a free theme. Please only purchase the FameClub if you want our paid themes too.